TORAH ALIVE IN 5 - Look What You Can Do In 5 Minutes! The most Personalized Learning Program on the Web! 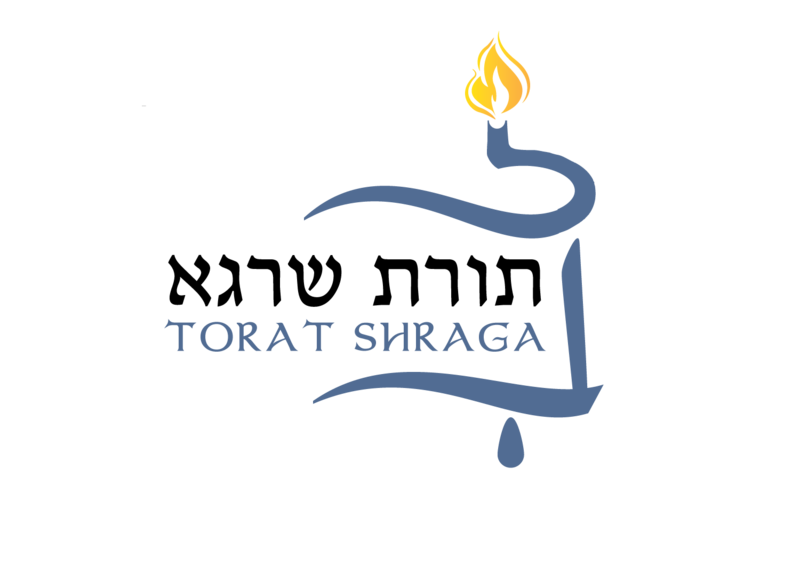 The goal of Torah Alive In 5 is to give easy access to a broad range of Torah subjects, to people who want to supplement or rejuvenate their Torah learning through 5 minute classes, sent directly to each subscriber via email. The goal of these classes is to successfully complete the study of each subject through these short and concise, daily email classes. With top level lecturers speaking on the most in-demand topics, Torah Alive In 5 has a class for everyone. 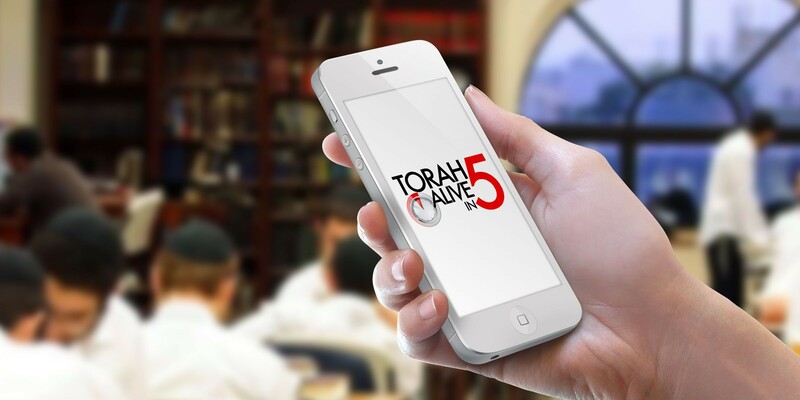 Signing up to Torah Alive In 5 couldn’t be easier! FREE membership allows you unlimited access to all our amazing classes and lecturers. We’re loaded with all the classes you love to learn and we’re always adding more. Just click on the link in your email and turn up the volume for short & concise Torah learning. Learn what you want to learn, when you want to learn, with our unique schedule maker.